Brenda Keyes is the senior paralegal at Bell Rose & Cobos. She has more than 20 years of experience in commercial litigation, environmental law, railroad operations and litigation, breach of contract and fiduciary duty, fraud and negligent misrepresentation, tortious interference, professional liability and indemnity matters, construction disputes, product liability matters, professional liability matters and mass toxic torts. Ms. Keyes has 5 years’ experience in administrative and regulatory environmental law, focusing on Superfund, brownfield and municipal solid waste sites, as well as enforcement, permitting, and due diligence. Ms. Keyes has extensive trial experience including significant commercial cases in areas associated with trade secrets, anti-trust violations, oil and gas, and land disputes. 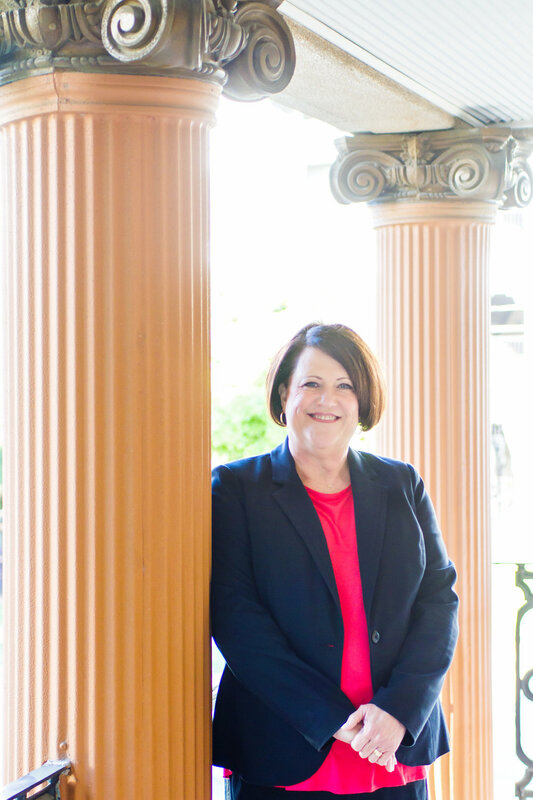 In gaining that valuable experience, Mrs. Keyes has performed as lead senior paralegal during trials that resulted in some of the largest verdicts in the country. At Bell Rose & Cobos, Mrs. Keyes works directly with attorneys and clients to organize cases and develop strategy. She is married to Mark Keyes and, in her spare time, enjoys spending time on the family ranch, horseback riding, cooking and spending time with her family.